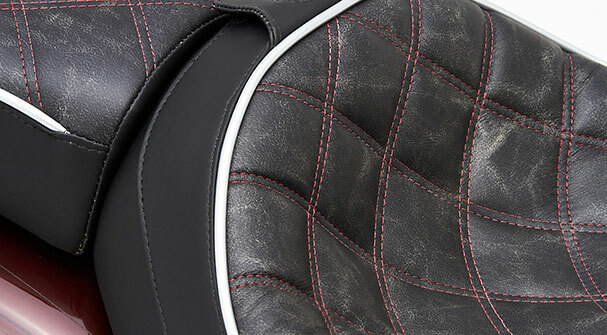 The nostalgically styled Classic Solo & Pillion looks excellent on your Softail while providing an extraordinary amount of rider comfort. 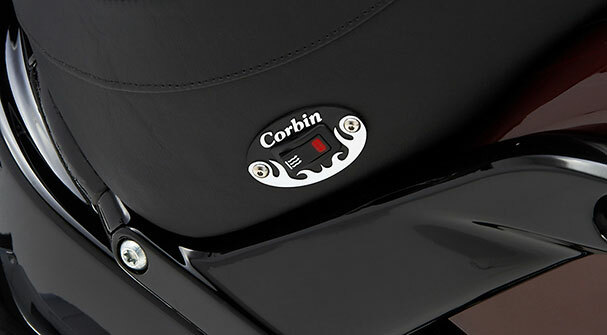 Corbin's seating platform conforms to the shape of your body for maximum support and more square inches of body contact. 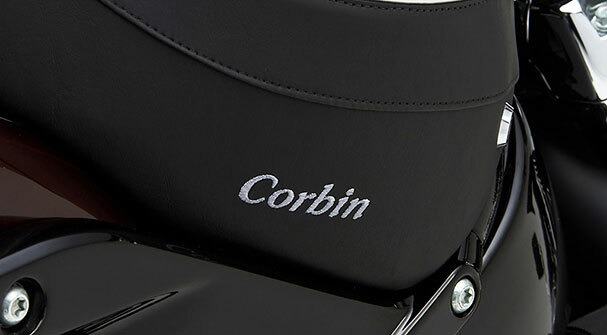 This is one of the secrets of long range comfort and is a staple of Corbin design. 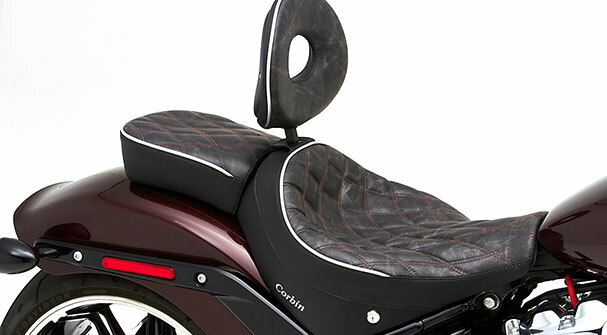 For added back support, our Classic Solo saddle accepts an optional rider's backrest that provides an additional nine" of vertical support. 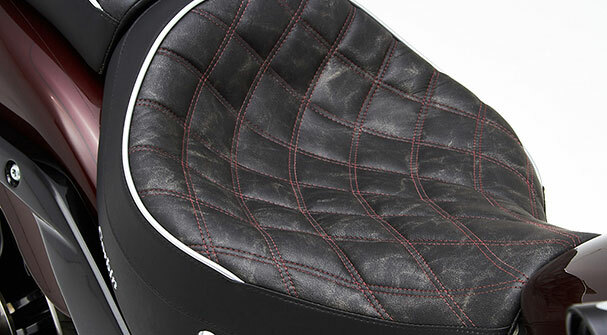 therefore will not work with the OEM solo seat. 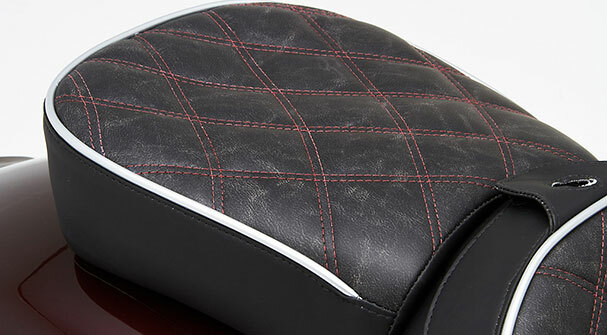 For an added bit of luxury, the Classic Solo & Pillion saddle has the option of electric heated seating in the front. 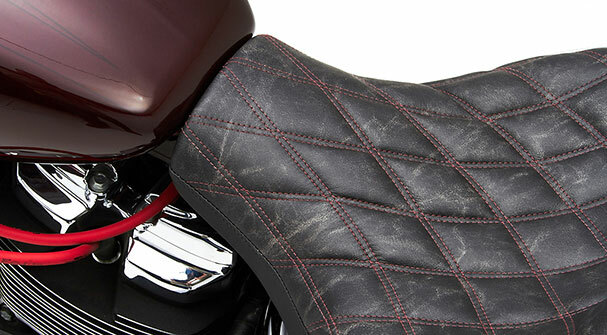 You'll be amazed how a heated seat can raise your core body temperature during one of those chilly morning rides. 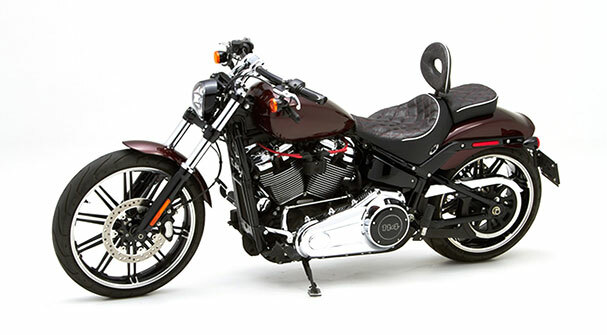 This system easily wires directly to the Softail's battery and provides heat with the flip of a switch. 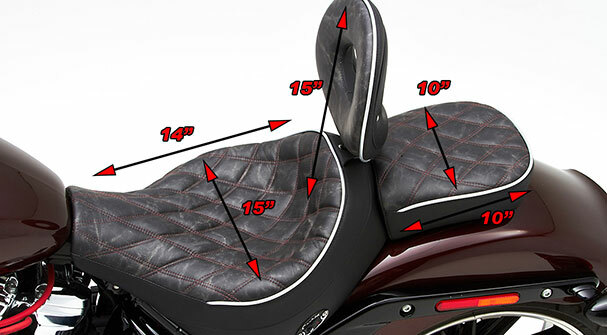 Heater unit is built into the saddle and comes preinstalled. Switch is conveniently located on the left side of the seat.